Welcome ... here is a support from Phonics eStore to prepare your child for SpellQuest competition - any category ... any level ... any topic. You may whatsapp +91 9820354672 or email phonicsindia@gmail.com. SpellQuest is a competition for students from Class 1 to 6. SpellQuest competition has two groups - Club 1 to 2 and Club 3 to 6. Do update on this each year, as there may be changes through the years. Further there are three levels : Inter School level, State level and National level. Each level has a set of topics. Some topics are common across levels. Clearly this is not a Spelling Bee Competition, but more of a Vocabulary related competition. Here are "Practice Test Questions" Workbooks for certain categories ... for the NATIONAL Level competition. Each has 6 tests. These workbooks are available at amazon only. You may click on the below images to reach amazon immediately. This is applicable only for topics / categories for which no study material is available for purchase at amazon. 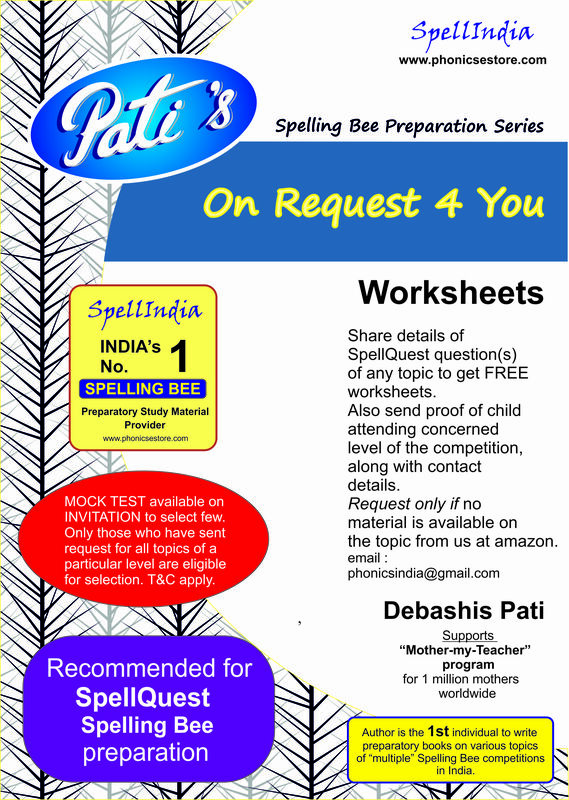 Send an email to phonicsindia@gmail.com with a request for worksheets. Worksheets will be sent for topics after you let us know about the concerned questions. Topics have to be of the club / category / level for which your child is participating. Also attach proof of your child attending the concerned level of SpellQuest competition. Do share your contact details as well. 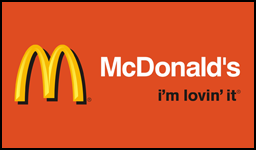 Should we have any queries we will contact you. # written maximum number of books for various Spelling Bee competitions in India. SELECT FEW PARTICIPANTS by INVITATION will be provided access to online MOCK TEST before the competition schedule. Only parents of the participating students who have purchased our book or sent request for worksheets in the last three months are eligible to send "REQUEST for an INVITATION" by email to phonicsindia@gmail.com. Selection of one or more for the invitation, across levels, will be at the sole discretion of Phonics eStore. Only those who are selected will be informed. SpellQuest is a competition which has spelling as one of the topics. © 2016-2017 Phonics eStore All rights reserved.